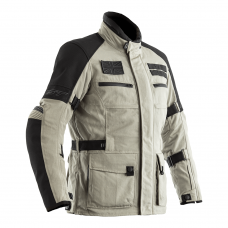 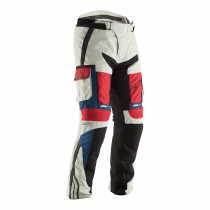 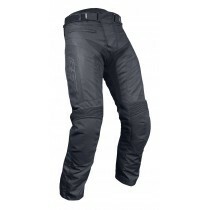 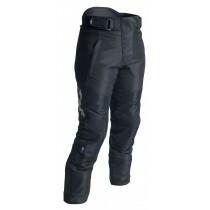 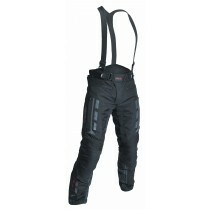 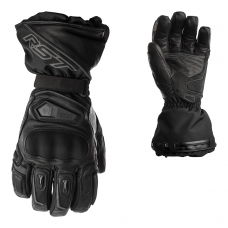 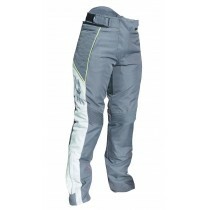 The RST Ladies Paragon V is a great option if you're looking for a waterproof textile motorcycle trouser for women. 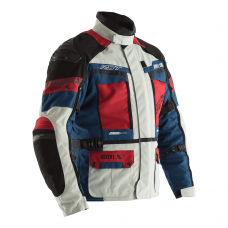 This can be paired with the Paragon V CE jacket to create a perfect women’s 2 piece textile suit, offering the up most comfort and safety, plus it looks great too! 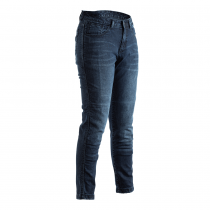 Built with comfort in mind, the Gemma II jean is constructed from a luxurious soft version of our Maxtex fabric with a quality quilted removable lining. 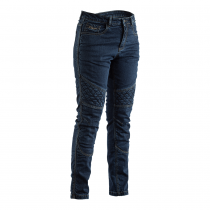 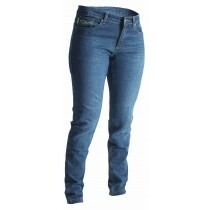 The specific feminine cut to this jean not only makes the Gemma II feel fantastic to wear but looks great too. 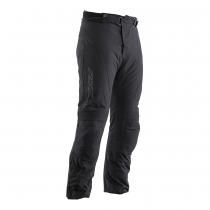 The Gemma II is fitted with our SinAqua breathable, waterproof membrane and comes with Contour Plus CE certified armour to the knees as standard. 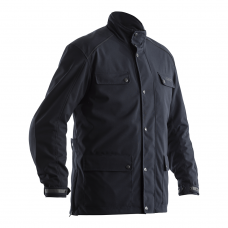 The jean can be connected together with the Gemma II jacket thanks to our 360 degree zip (sold separately) for great safety and protection from the elements!